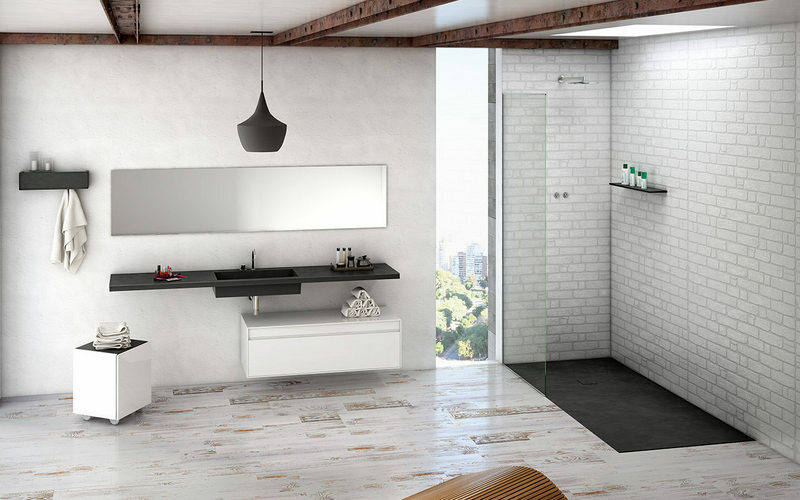 At Oakley and Norman, we endeavour to offer our clients luxury, versatility and the utmost convenience with of exceptional range products. 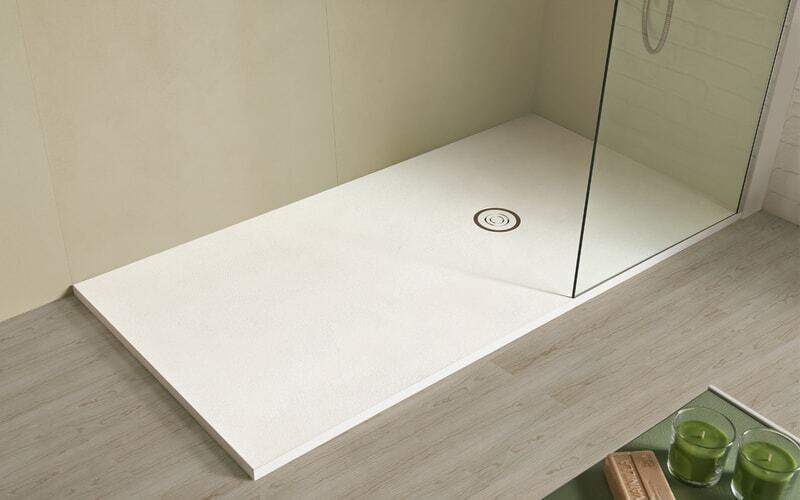 With a choice of five colours and the finest materials, we believe our Feeling Lifestyle range of trays provides just that. 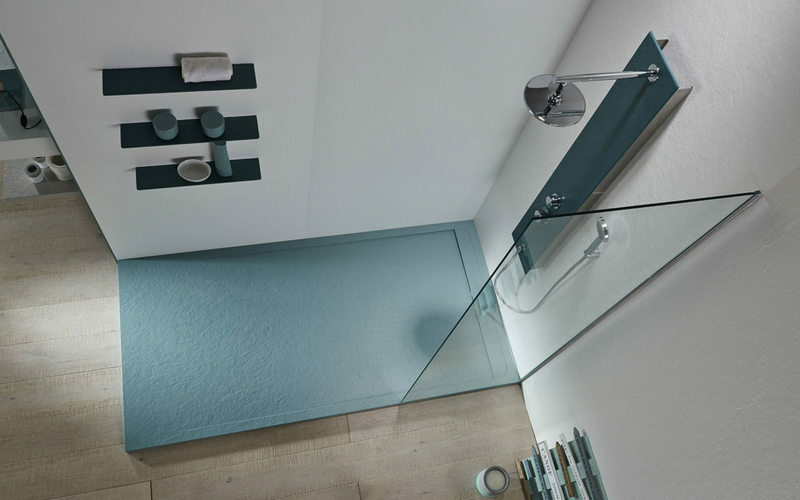 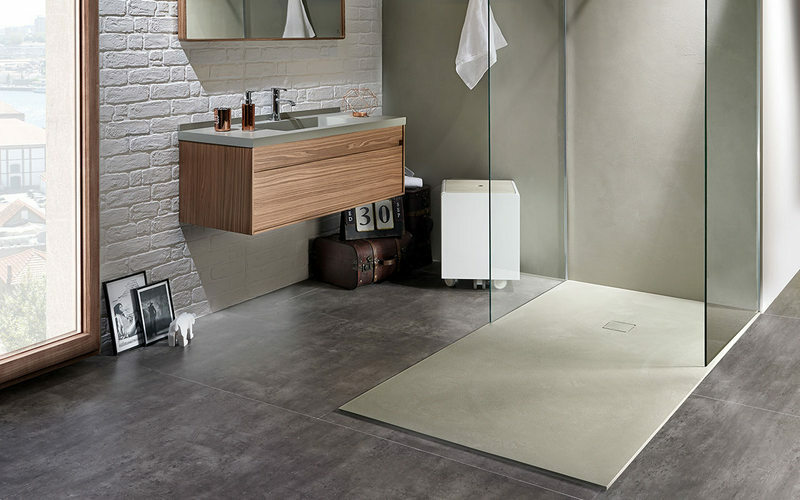 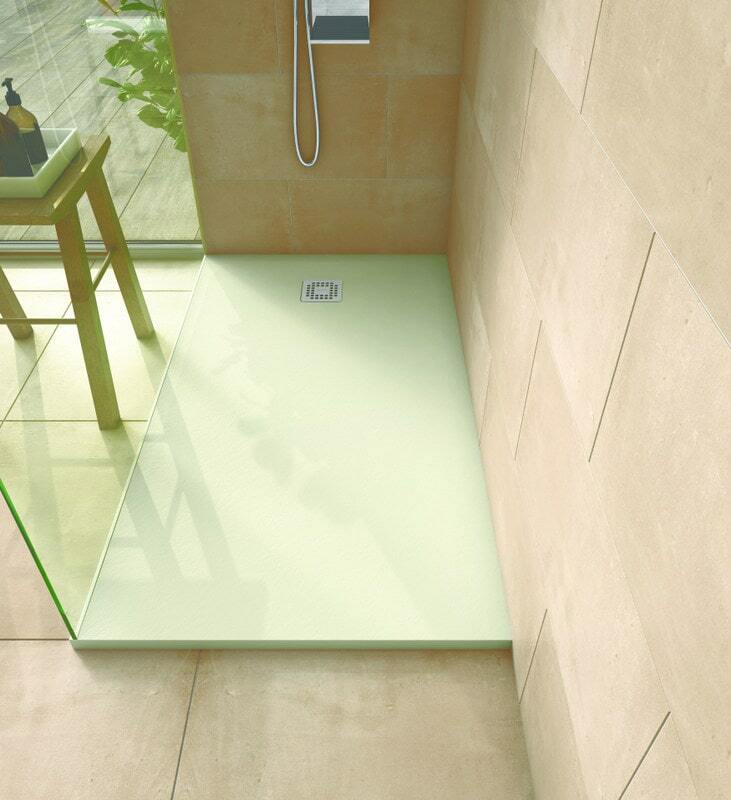 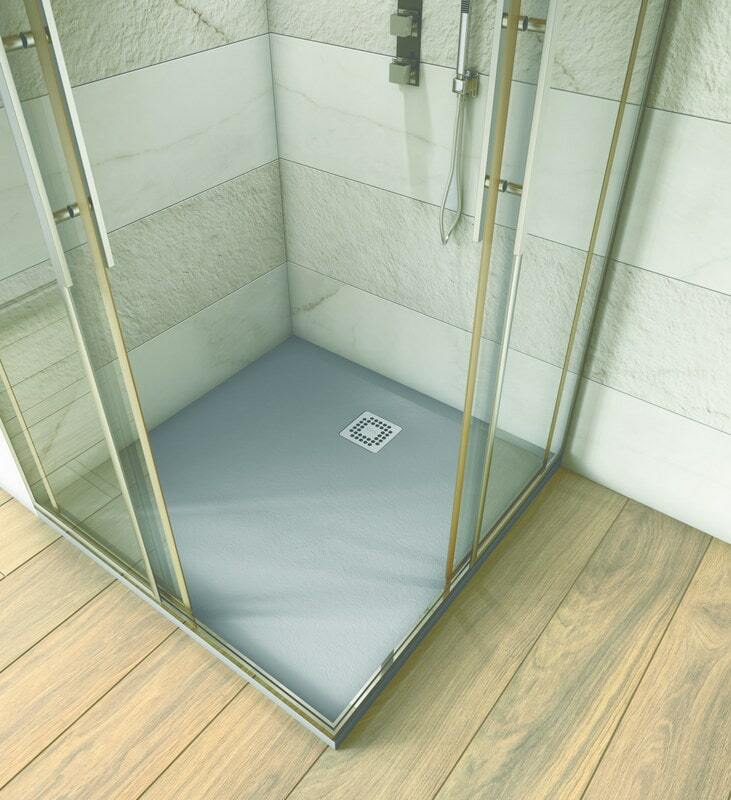 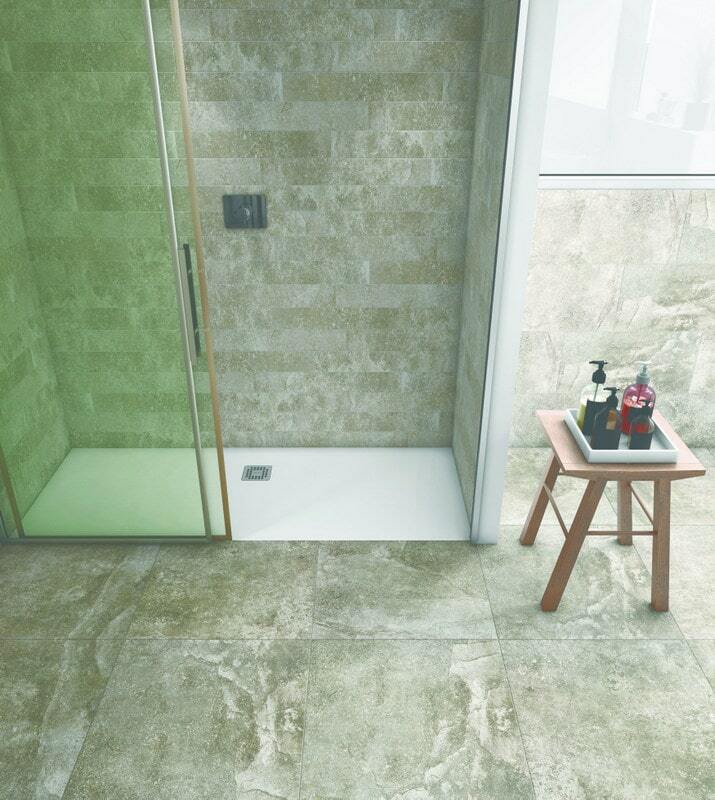 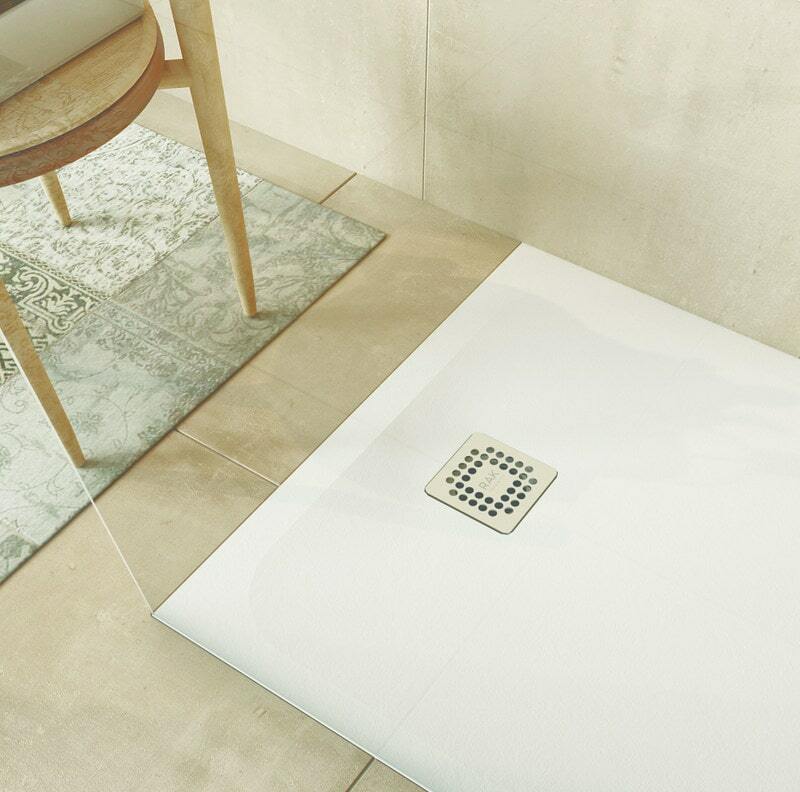 At Oakley and Norman, we pride ourselves on offering our clients the chance to both complete and enhance their shower enclosure with our Modern range of trays. 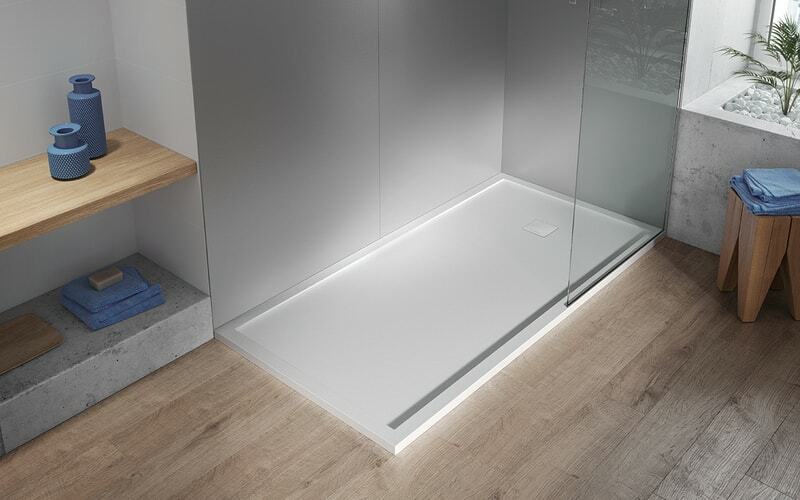 Simple and stylish, yet versatile and highly functional, these trays are exceptional and suitable for all.